Maui Mediation Services will celebrate the Chinese New Year with a party at Flatbread Co. in Paia from 5 to 9 p.m. Tuesday. This annual fundraiser will feature a silent auction, including donations from Warren & Annabelle’s, the Grand Wailea resort, Maui Laser Tag and others. A portion of all pizza sales during this time will go to MMS. Maui Mediation Services is celebrating 37 years of bringing people together to resolve their disputes. 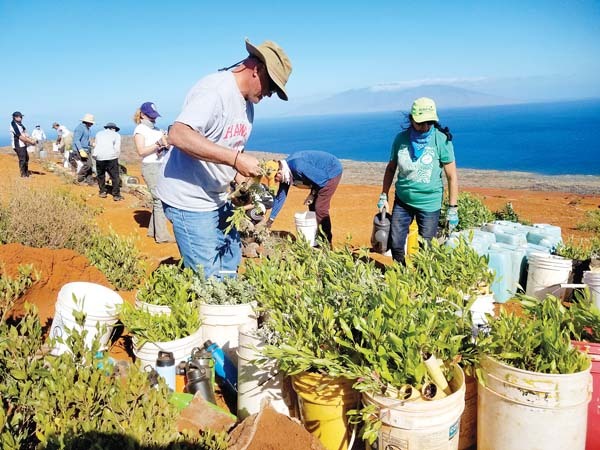 The nonprofit organization is one of five community mediation centers across the state and the only one serving Maui County.